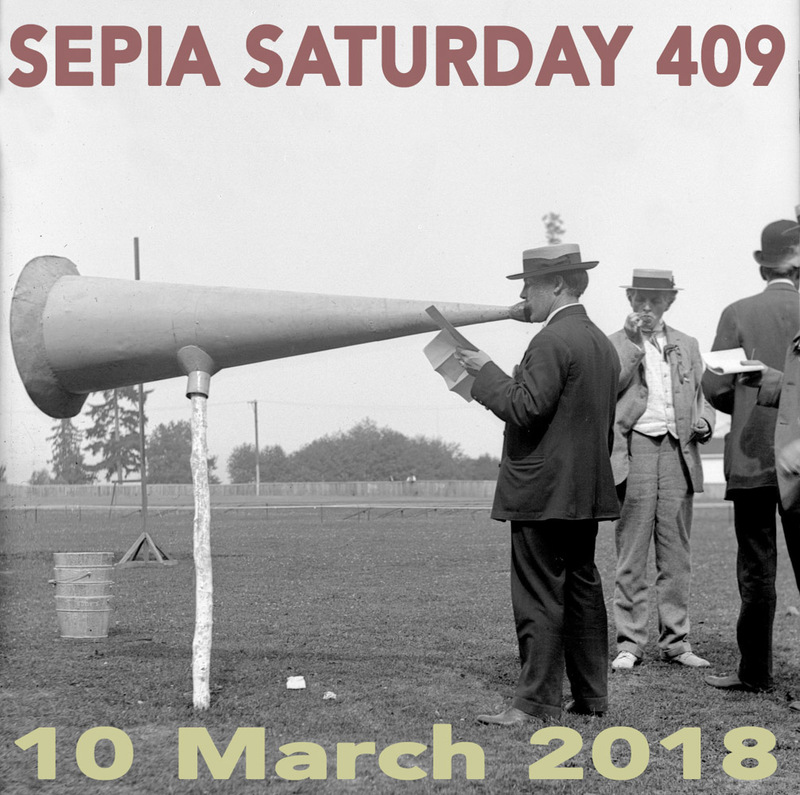 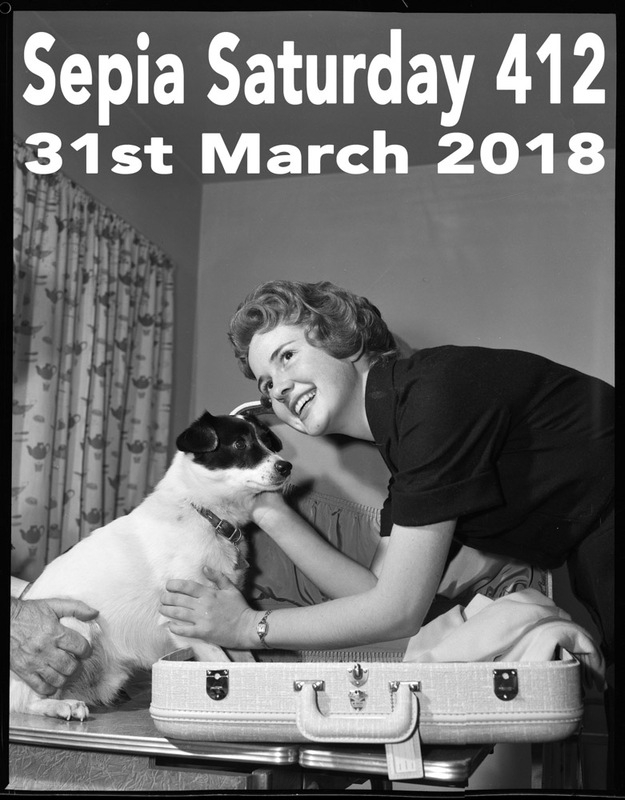 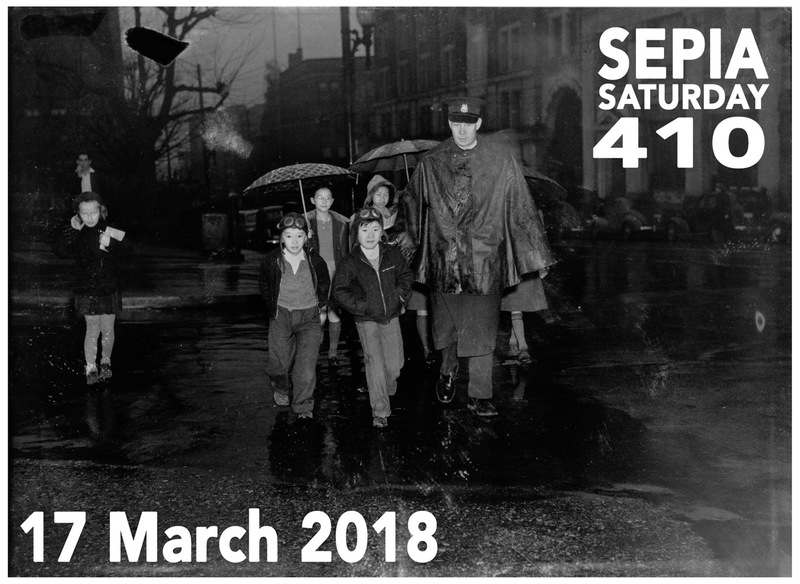 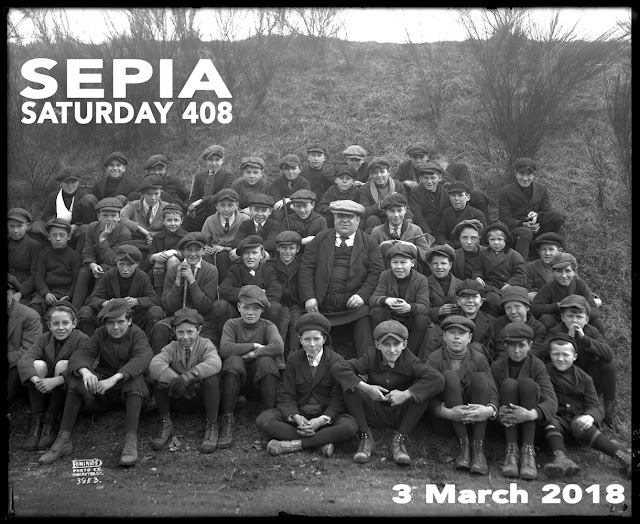 Here are the Sepia Saturday theme images for March 2018. 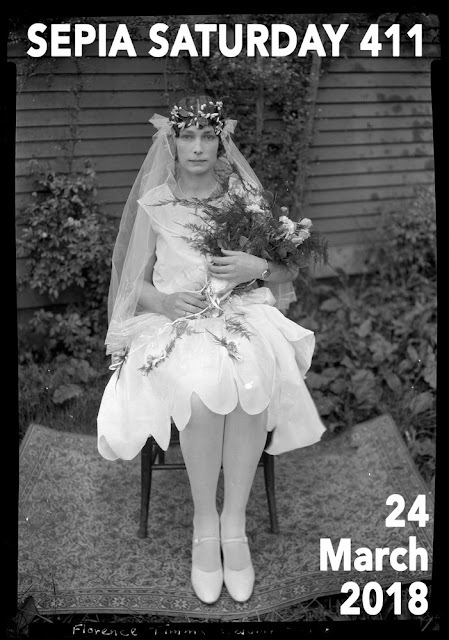 They are all based on images that form part of the collection of Vancouver Public Library on FLICKR Commons. The suggested topics are for your guidance only - you can interpret the theme prompt images in whichever way you want.